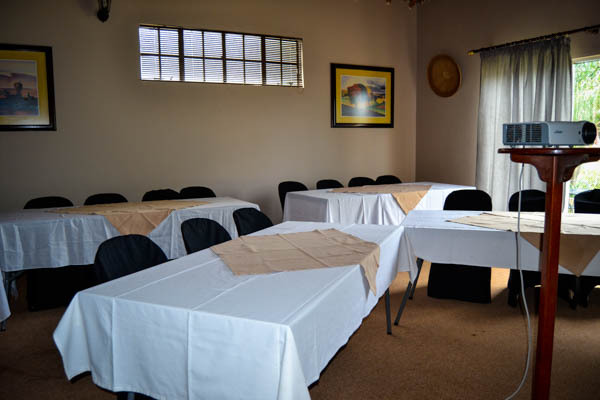 The bridge lodge has the only conference room in Winterton. 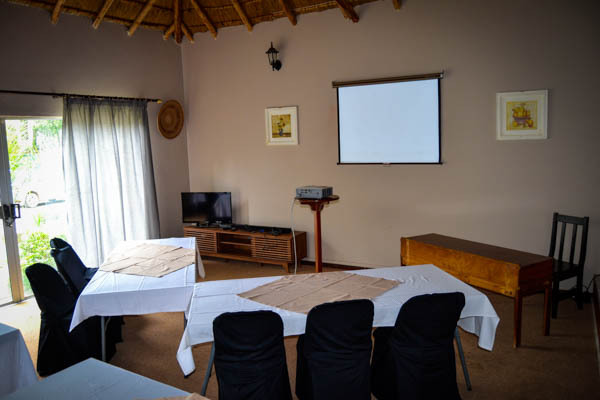 Our facility has a plug & play projector and screen for your digital presentations with SVGA and HDMI connections. We can host 20 people seated by table and 50 people cinema style. 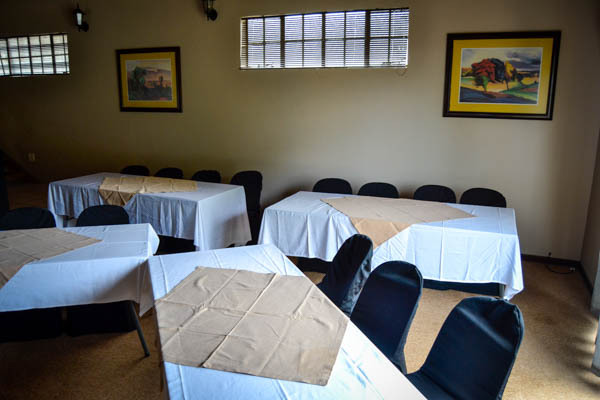 Contact us for bookings or a customised quotation.